There was a point in time when someone thought to put desserts inside flower pots, crush cookies or Oreo biscuits into bits to use as ‘soil’, and stick an artificial plant or flower on it because it looks pretty cool. Granted, we were amused and delighted when we had our first “flower pot dessert”. 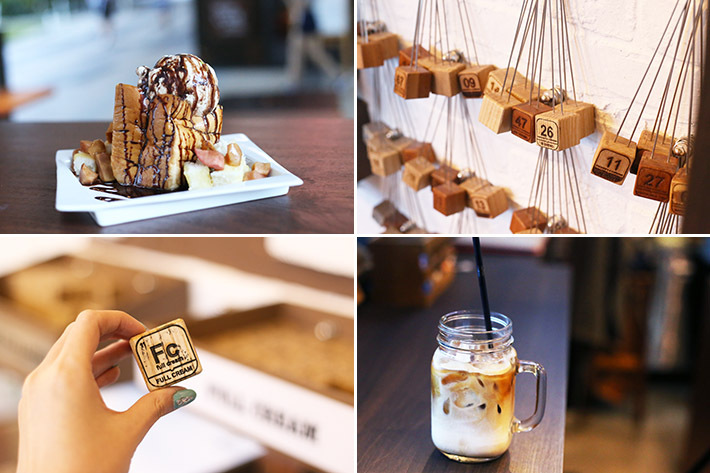 With cafes and restaurant following suit on this trend, we went on a mission to hunt down the best ones in Singapore. Some places squish cakes inside their pots, some simply use cream or other fillings; they are really pretty varied. 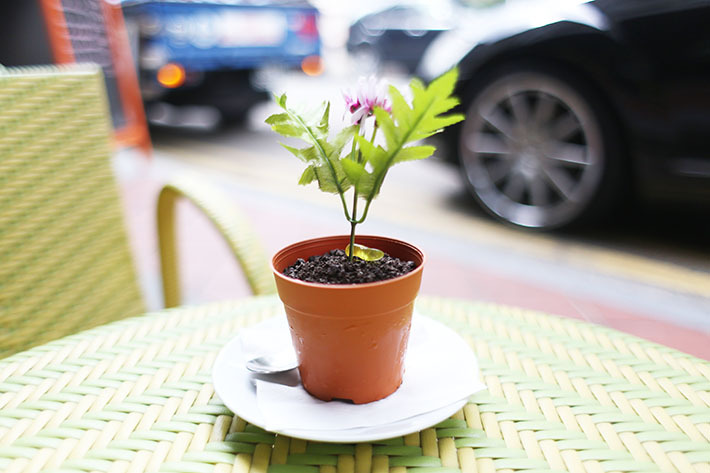 Nevertheless, these 5 Flower Pot Desserts in Singapore to Try have proven to us that they not only look good, but they have a taste that supersedes its slightly gimmicky physical shell. 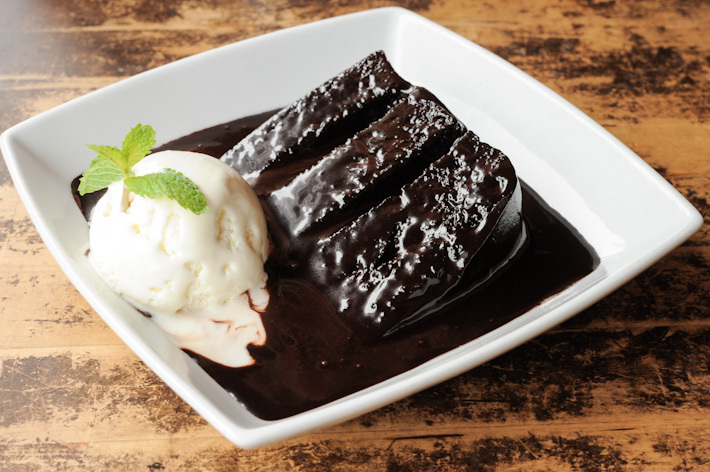 Desserts come in all shapes and sizes, but the best of the bests remain memorable for a long, long time. We have had a great year of fantastic desserts from brand new stores and long-time favourites from popular bakeries, restaurants and cafes. In this article, we celebrate some of the best desserts in Singapore that took our breath away in 2015, and will definitely head back for more. 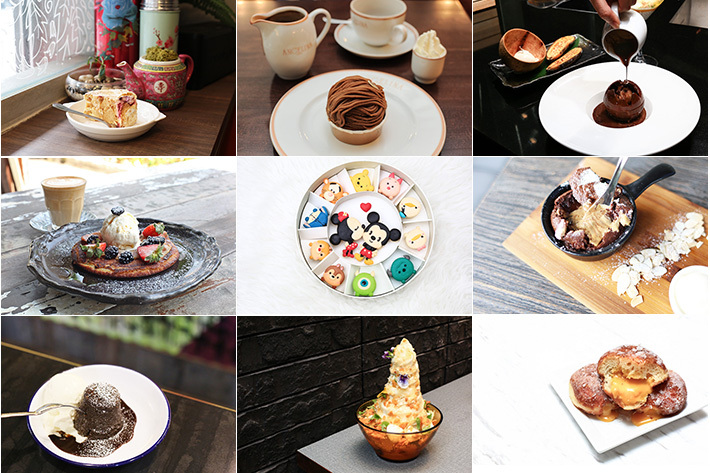 Here are 11 Best Desserts We’ve Had in Singapore in 2015 and you might want to try them too if you haven’t. 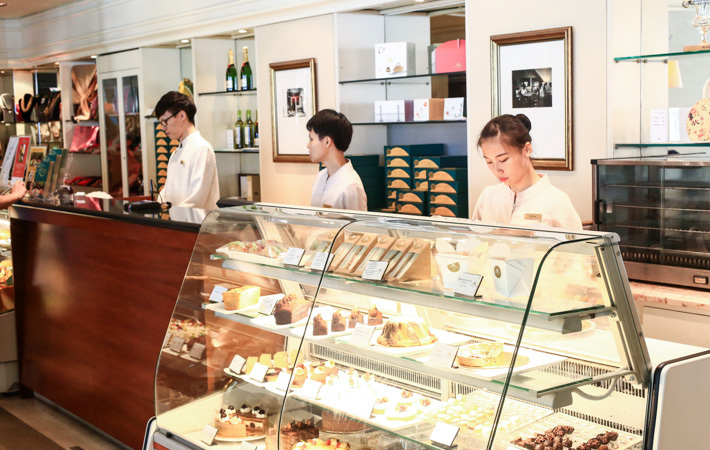 Have you been eyeing on that delicious slice of cake at one of Singapore’s most prestigious 5 Star Hotels? Exquisite and exotic choices such as Japanese Yuzu, to more traditional options that include chocolate, fruit cakes and more – we want them all. These cakes can be a tad bit pricey on regular days and you might feel reluctant to fork out the slightly hefty price tag. Well, now you are in for a treat. Many hotels have their freshly baked cakes and pastries at special half-price rates after a certain time every day. This list of 7 Hotels With 50% off Cakes & Pastries Every Night For Takeaway is sure to tempt you to try more decadent and sinful sweet treats without feeling bad about splurging. 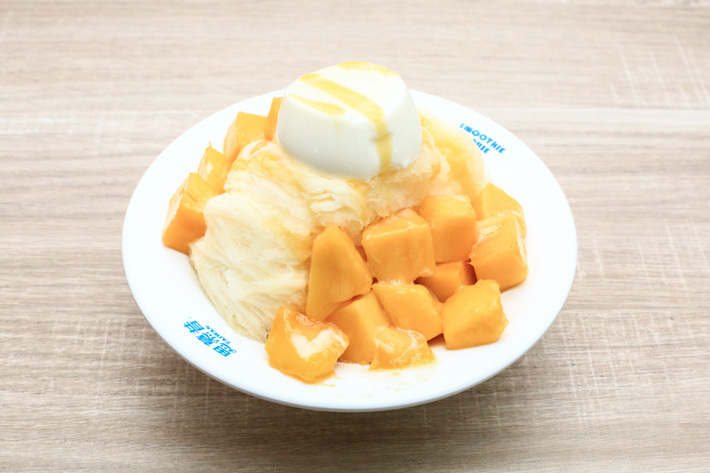 If you have been to Taipei, you would probably be familiar Smoothie House, one of Taiwan’s most popular and bestselling shaved ice stores that sits along Yong Kang Street. Now, now. Smoothie House is finally in Singapore and we cannot be more excited to celebrate their opening. They are currently at only two locations, Paya Lebar Square and One Raffles Place (both together with Greendot Fast Casual), but come 2016, Smoothie House will be branching out to more locations island-wide. The daily snaking queues over at Taipei is gonna bother us no more, for we now have Smoothie House serving the same bowls of goodness here in sunny Singapore. Smoothie House in Singapore imports the blocks of ice directly from Taiwan, and you can be sure that the quality and taste is far from being compromised on. 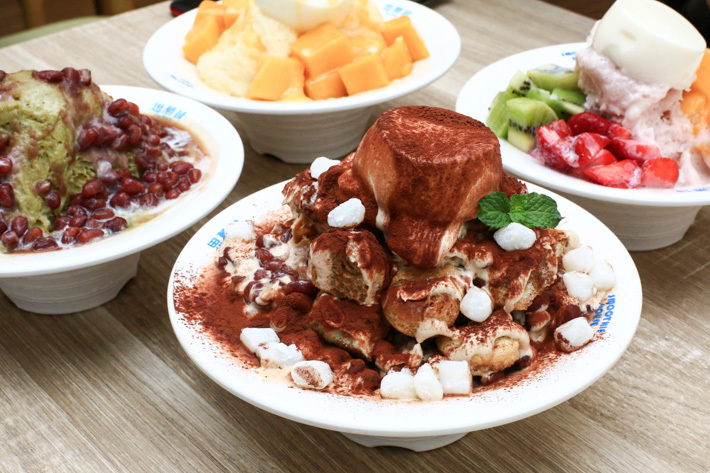 Also, readers of ladyironchef will enjoy a 1-for-1 promotion on Snowflake Ice at Smoothie House (Paya Lebar Square) from now till 31 December 2015 when you flash this post! More details at the end of this post. 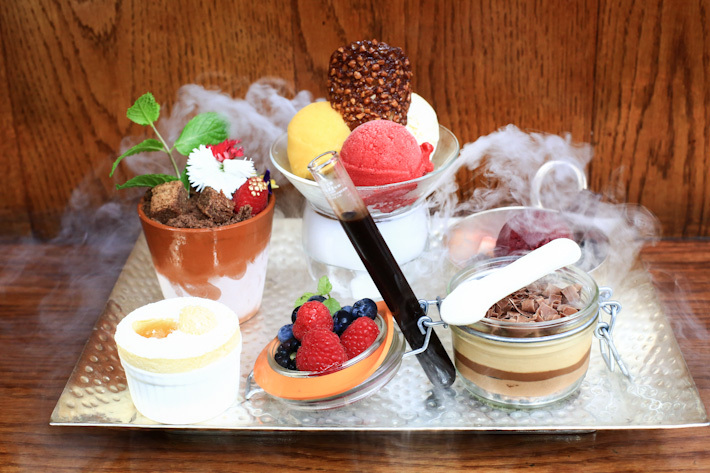 This guide to the best desserts in Singapore was last updated on 03 December 2015. Well, whatever they are, they are not to be missed. 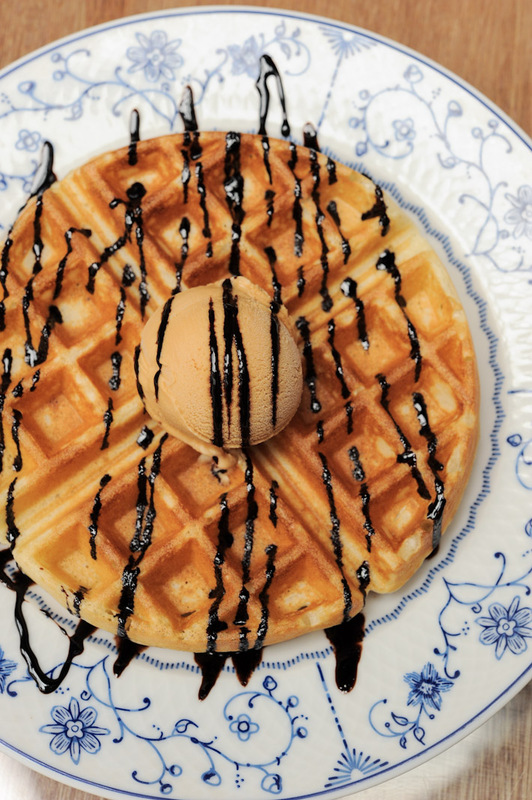 Here is our guide on Singapore’s Must Try Desserts.